To start your ideal coastal vacation, just say SEArenity Now! 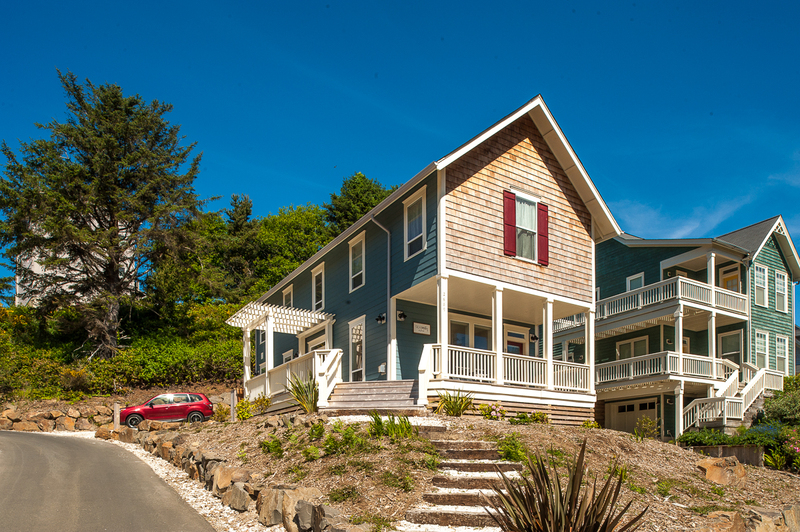 SEArenity Now is located in Lincoln City's Olivia Beach area. 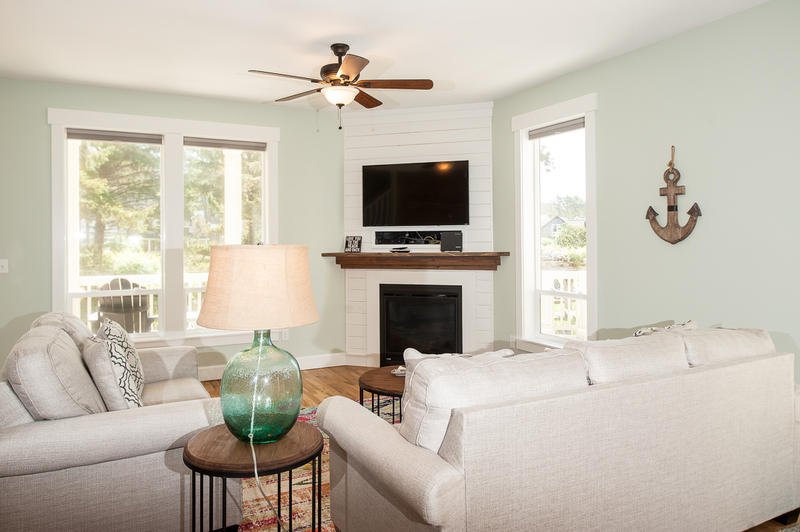 This beautiful, newly built 3 bedroom, 2.5 bath home offers sleeping for up to eight guests. 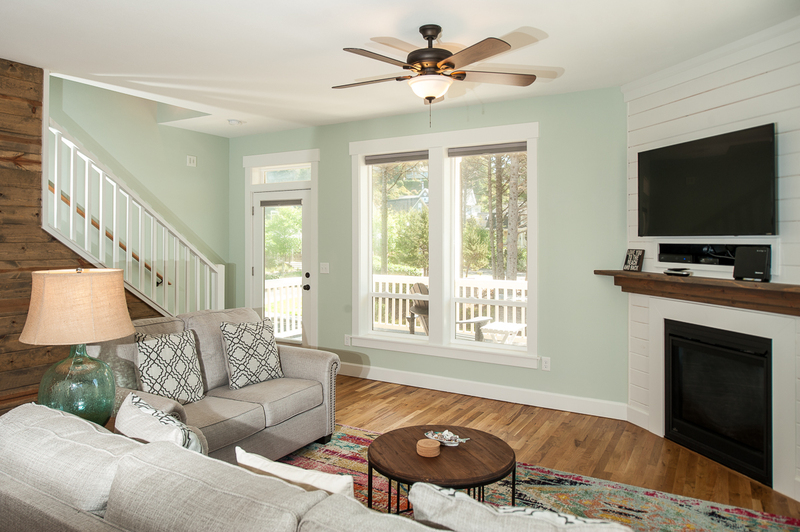 On the first floor you will find a spacious living room with a flat screen cable TV adjacent to the main entry. 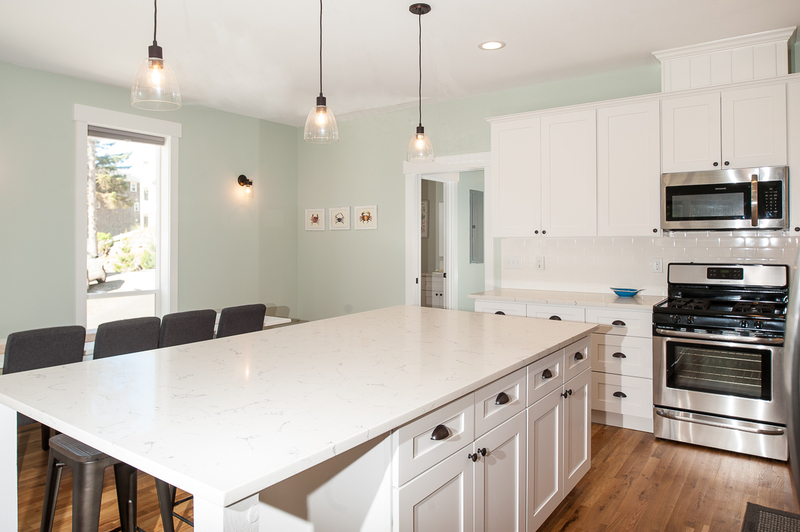 Moving further into the home, the kitchen greets visitors with new stainless steel appliances and beautiful white cabinetry. 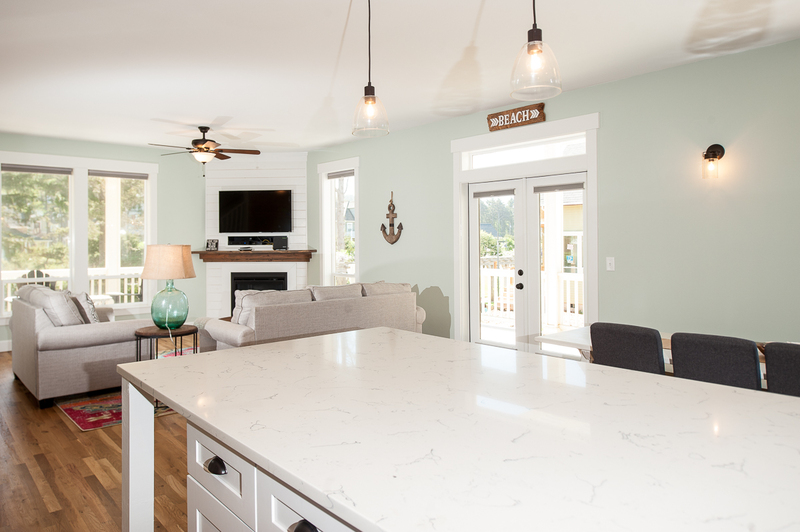 The dining room area across from the kitchen features a family-size table with seating for eight plus, and seating for an additional four guests can be found at the kitchen island. 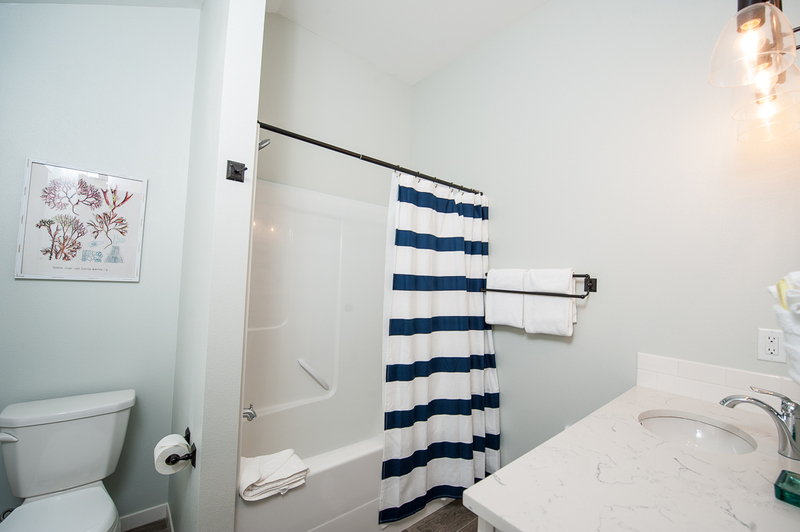 A half bathroom and laundry room are conveniently located near the back entrance. 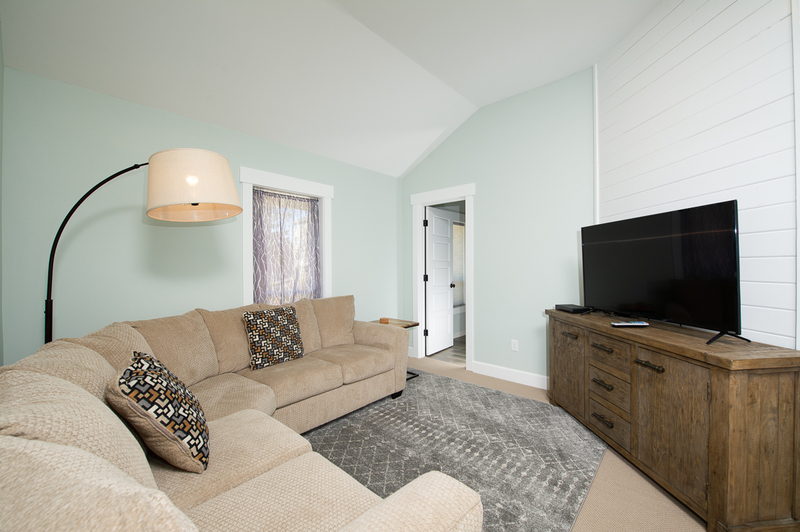 On the second floor, you will find an entertainment room with large flat screen cable TV, books, games, and plenty of seating on a sectional couch. The master bedroom suite is located away from the entertainment area with a king-sized bed, quiet reading area, and en suite bathroom. 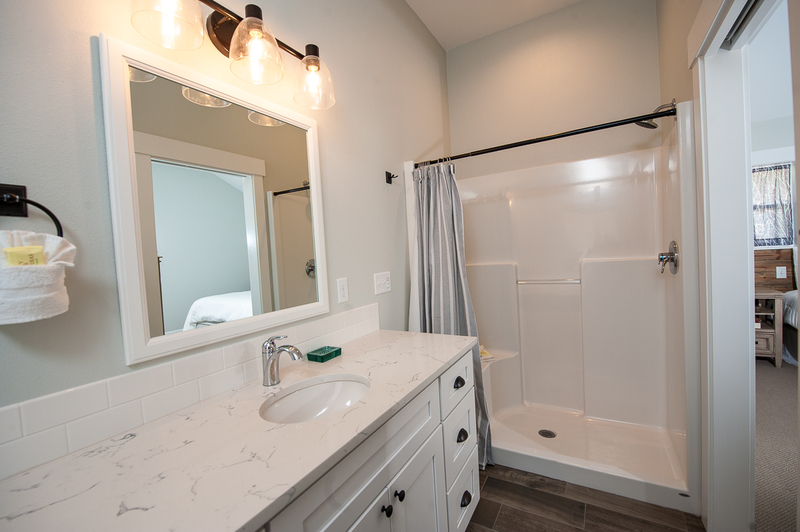 The master bathroom offers a walk-in shower as well as a large vanity. 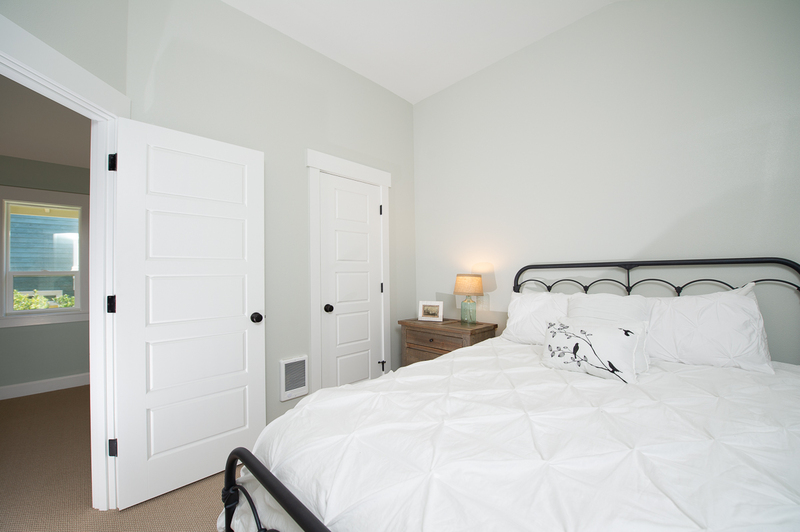 The second bedroom for this home features a queen sized bed, and the third bedroom features a room for four with a double bed, a twin bed, and a twin trundle bed. 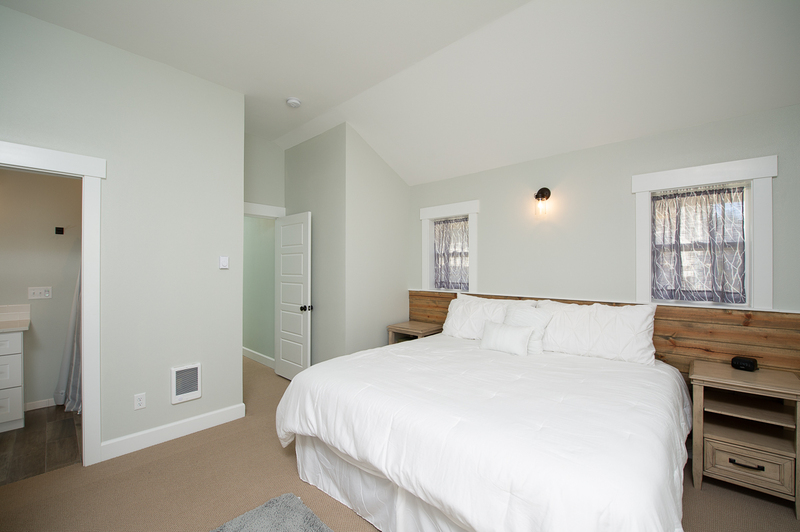 Next to this bedroom is another full bathroom with shower and tub for those who wish to take a bath. Venturing outdoors, beach access is less than 1.5 blocks away to the west of the home. There is a convenient boardwalk to the stairs that take you to the beach. 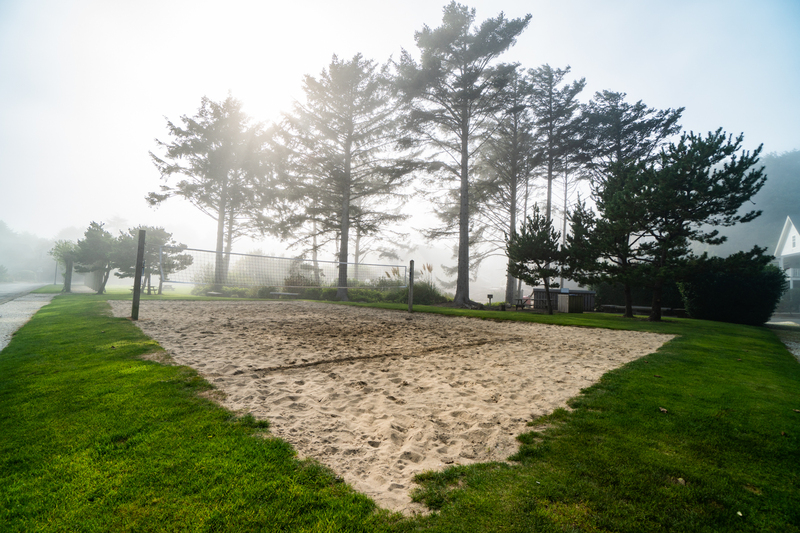 From the front porch of the house you can watch children playing in the Olivia Beach Park with a play structure that includes slides and swings or you may choose to play a game at the volleyball pit. You can even gather as a family around the fire pit to cook s'mores. 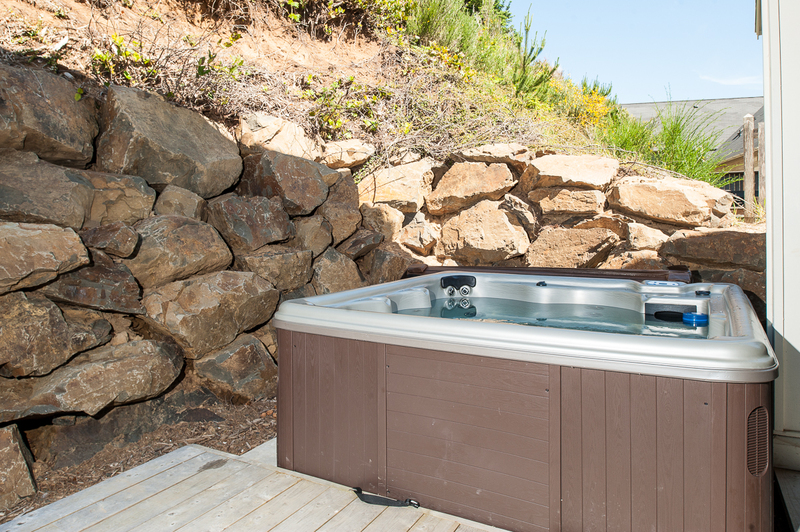 In back of the house you will find a BBQ grill and private hot tub. You will have access to the community swimming pool which is approximately 1 block to the northeast of the home. 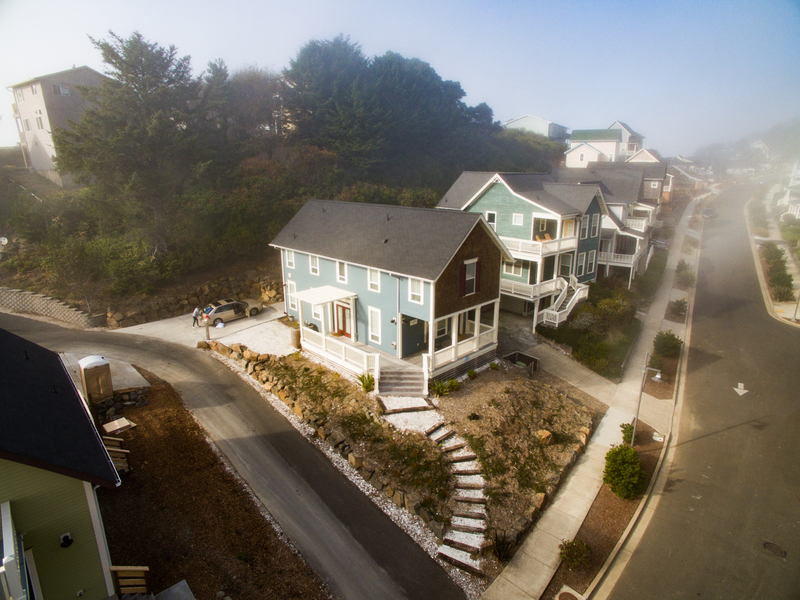 Visitors seeking shopping will find themselves within a 5-minute drive of Lincoln City's outlet mall, and dozens of restaurants can be found within minutes of this lovely home. Whatever your activity is you are sure to have wonderful experiences with your family when you stay at SEArenity Now. 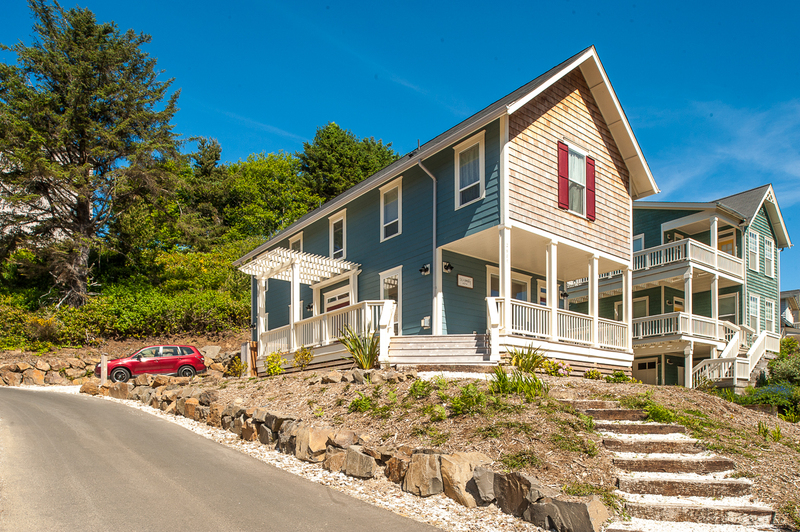 Explore Lincoln City today from SEArenity Now, and enjoy the Oregon coast from this premier newly built home loaded with activities for you and your family. Book today! Beach access: 1.5 blocks to the west of the home. "We loved staying here! It was beautiful! 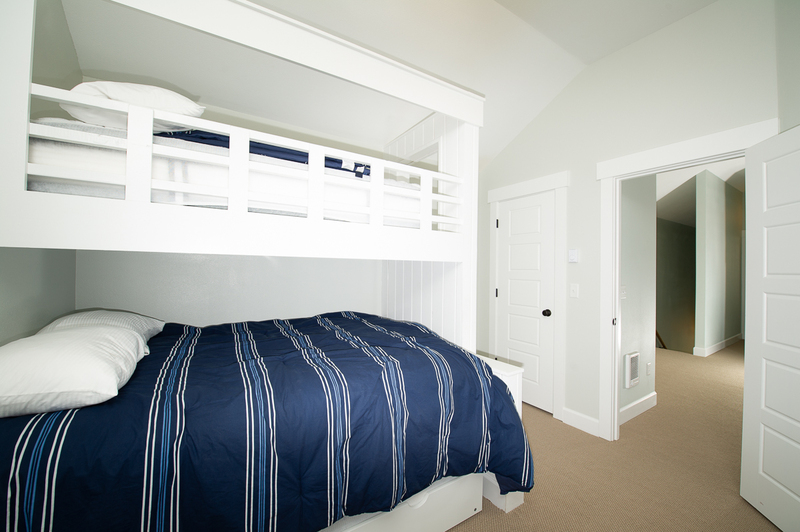 Beds were comfortable and the upstairs living space was great for the kids while the adults hung out in the gorgeous downstairs. Only drawbacks were - not a ton of information about how to operate the hot tub. We don't own one so it would have been nice to know how to care for it. Also, the curtains are see-through! Change in the closet if you don't want the neighbors to see you in all your glory.Lastly, to get beach access, you must walk up several flights of stairs and then down probably 5 flights of stairs. It wasn't a problem for us, but might be for someone else. Just FYI.We'd absolutely rent it again though. :)"
"Hello Holly, Thank you for your review. We are glad to hear that you enjoyed your stay at SEArenity Now. We are happy to hear that the home was perfect for your needs. We are sorry to hear that you had trouble operating the hot tub. We would have happily helped you over the phone. Please don't hesitate if you ever need something while at your rental. We hope to have you stay with us again in the future. Thank you again for your review." "A beautiful home, fantastic layout for families and perfect location for just a quick walk to the beach. The rental process was very simple. I highly recommend this rental. " "Great house and nice location. Beautiful layout of the house with an amazing kitchen. We enjoyed our time here and will definitely be back." "Hello Dustin, Thank you for your review. We are happy to that you enjoyed your stay at SEArenity Now. We look forward to having you stay with us again in the future!" "We stayed at SEArenity Now for one week. We really had a great time. The house is really nice and the kitchen is supplied very well. The park across the street helped with activity for grandsons. The outside deck and front porch were nice too. The beach access is not the best (lots of stairs) but there is close by access to drive to. I will stay at this home again. Great time. " 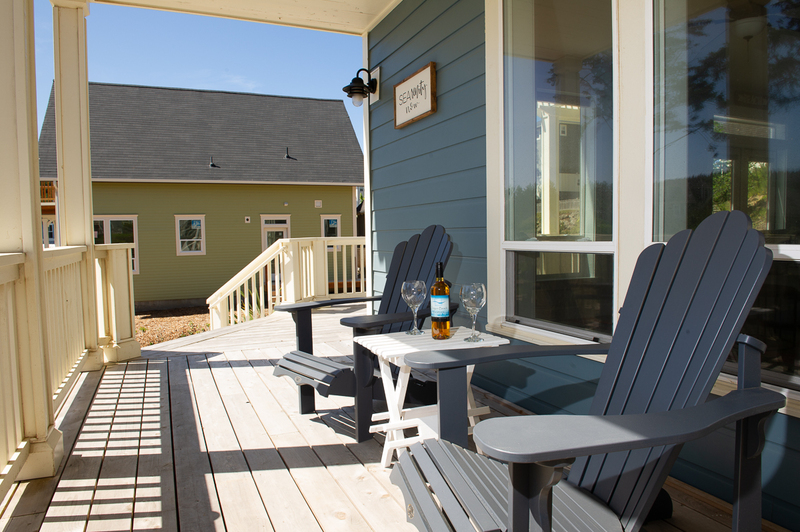 "This place was perfect for our family to stay, the laundry and dishwasher were a great asset. As well as location. The one the thing I wish we has known was the stairs required to the beach, as my parents have mobility issues. Other than that this place was perfect!" "House is amazing everything nice and neat. The neighborhood perfect to take pictures. " "Hello Cristal, Thank you for your review. We are glad to hear that you had a great stay at SEArentity Now. We hope this means that you'll be back again soon for another great stay on the Oregon coast!" "Very nice new home. Loved the location next to the central park in that subdivision. " "Hello Michelle, Thank you for your review. We are glad to know that you had a great stay at SEArentity Now. 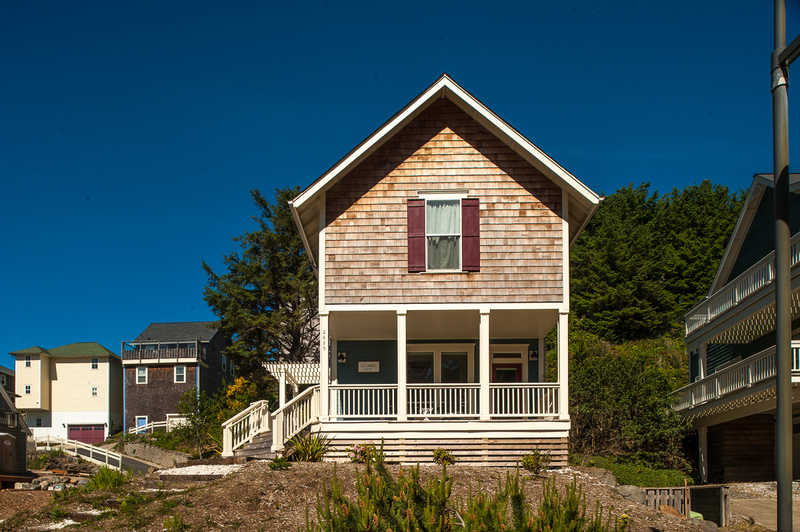 We hope to have you stay with us again soon on the Oregon coast for another great vacation." "LOVED THE BIG TABLE THAT ALLOWED US ALL TO SIT TOGETHER FOR DINNER! 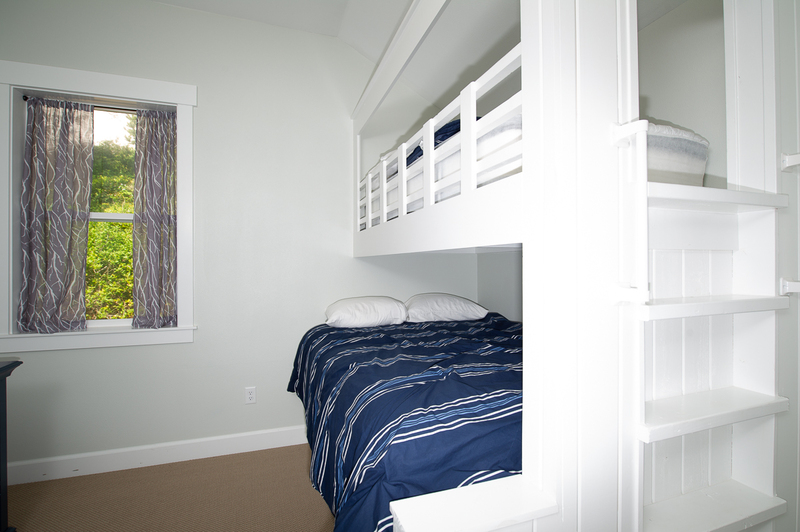 THE BEDS WERE VERY COMFORTABLE AND PERFECT FOR A PARTY OF 8. " "Hello Cherie, Thank you for your review. We are glad to hear that you had a wonderful visit with family at SEArenity Now. We look forward to having you stay with us again someday." "The home is darling! Everything was clean, organized, and functioned properly. The location was great and beach access easy! Would recommend the home to anyone. The only complaint I have is with the booking company, I asked several times for a possible late check out and would receive vague replies telling me to ask the day of our departure - kinda hard to plan the morning you leave for a late check out - isn’t that why one would ask in advance??? Then the morning of our departure there was no one to talk to until after 10 am and check out is 11am....(even through email) — don’t need to say we didn’t get a late check out..... But the home and neighborhood are great and it’s a great place to stay !" 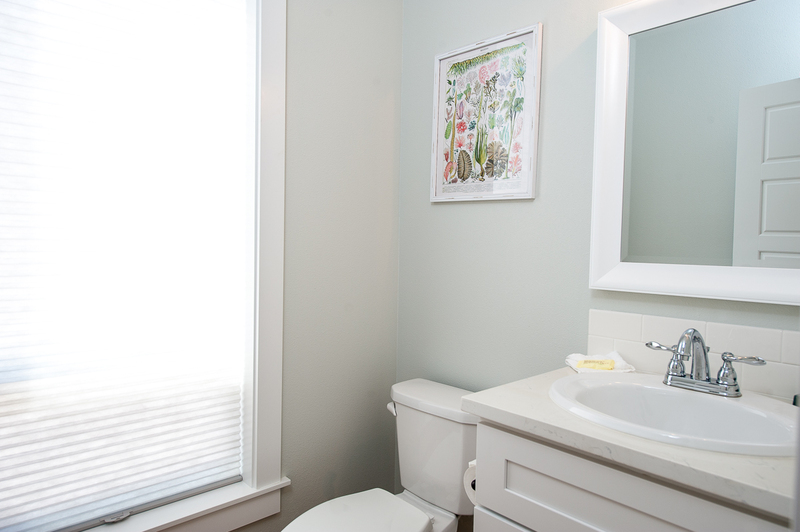 "We absolutely loved our stay, the home was beautiful and clean. Just missed a few necessities and we have kids. So huge with those dam stairs, I wish they supplied a baby gate or something. It was a non stop battle and my daughter eventually did fall down them. Also, no kitchen rags for cleaning, or any type of cleaner. The kitchen utensils were sparse. I would invest in a pizza cutter. We got I. Later our first night and just did pizza. (Papa Murphy) But we couldn’t cut iit! The beds were cozy and the linens were fresh. I will definitely stay here again. But need to bring MORE stuff. " "Hello Kimberly, Thank you for your review. We are glad to see that you enjoyed your overall stay at SEArenity Now. We are sorry to hear that your baby fell down the stairs. We usually have baby gates at our office that we can bring to a unit if needed. Please give us a call at our office next time and we will happily bring one out for you. As for the lack of kitchen cleaner, we are not permitted to leave cleaners in our home because of safety issues. We encourage our guests to bring supplies such as cleaners, spices, extra paper towels, toilet paper, etc with them for their stays. We will look into getting a pizza cutter for the home, as well as any other utensils that are needed. Thank you for bringing this information to our attention. We look forward to having you stay with us again in the near future!"